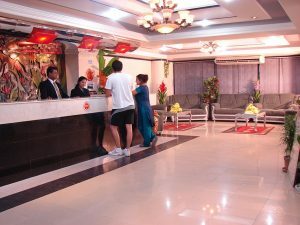 Grand Prince Hotel in Dhaka Bangladesh providing to guests enjoy the relaxed atmosphere with all important facilities for business and leisure travelers. High speed Bandwidth Internet free WiFi hotspot Connectivity system in every room and Also allover the Hotel. 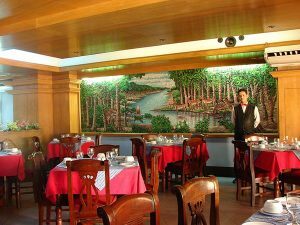 Grand Prince Hotel in Dhaka Bangladesh the perfect "home away from home" during your stay in Bangladesh. Our guests enjoy the relaxed atmosphere of a cozy hotel with all important facilities for business and leisure travelers. High speed Bandwidth Internet Wifi hotspot Connectivity system in evry room and Also allover the Hotel. 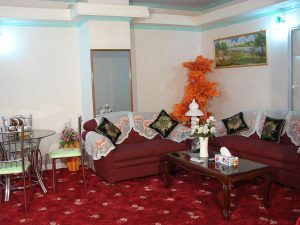 Our hotel rooms are designed specially to ensure your comfortable and pleasurable stay in Dhaka Bangladesh. To reservations, please Contact Us specifying your time of arrival and departure as well as your desired accommodation. 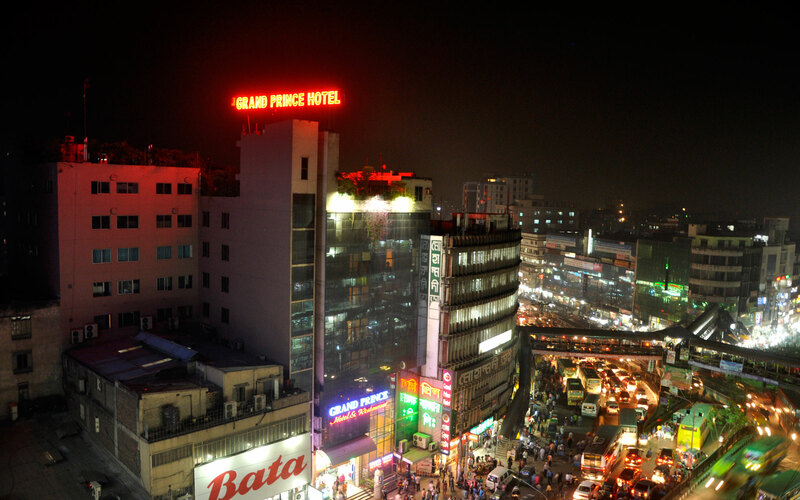 The Grand Prince Hotel in Dhaka Bangladesh is conveniently located within walking distance (less then 1 km) from Grameen Bank. Nearby attractions include the Bangladesh National Cricket Stadium, Dhaka Zoo, and the Botanical Gardens. Grand Prince Hotel in Dhaka Bangladesh providing High speed Bandwidth Internet free Wifi hotspot Connectivity system in every room and Also allover the Hotel. The business center provides professional, up-to-date facilities for business and recreational use. 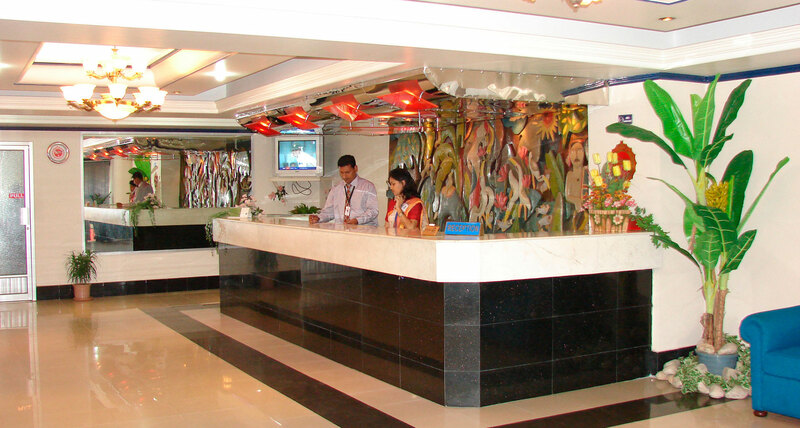 Our front desk managers are well trained and are waiting to serve your every need. Just ask! 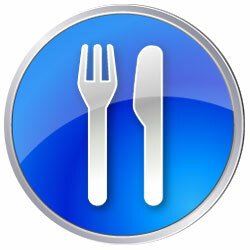 The Grand Prince hotel has two restaurant facilities (2nd and 7th floor). 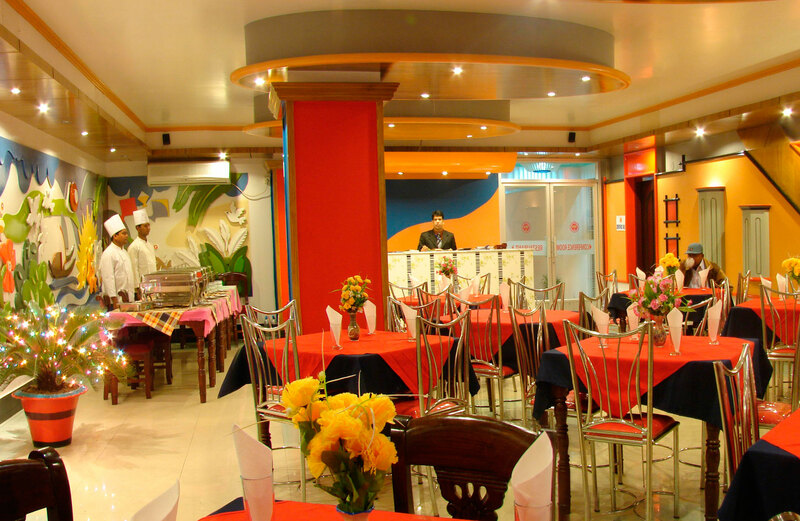 Our expert chefs specialize in Bangladeshi, Chinese, and Thai food The Grand Prince hotel has Bigger Shopping Mall. 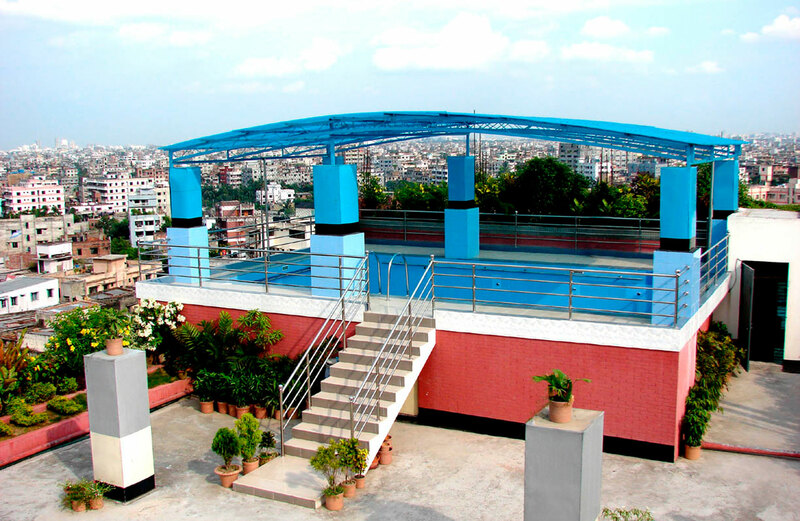 Our rooftop swimming pool is always filled to the brim with fresh, clean water, and is open to all guests of the hotel in dhaka bangladesh.